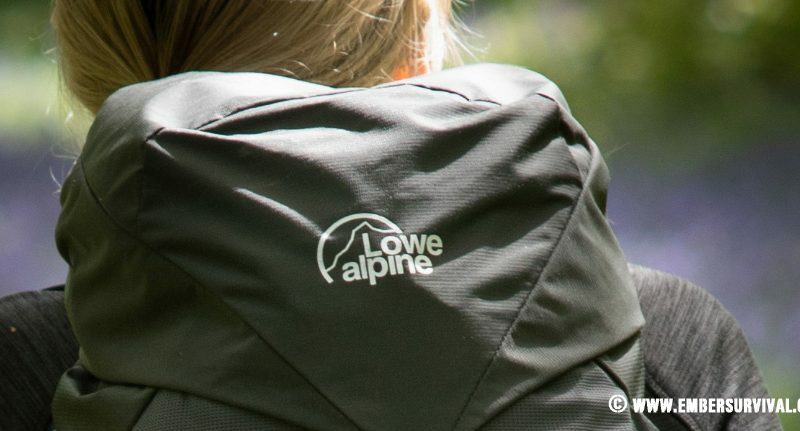 From commuting and solo trips to the forest the Lowe Alpine AEON ND33 rucksack performs well. Let’s see if this pack will work for you in our full review. 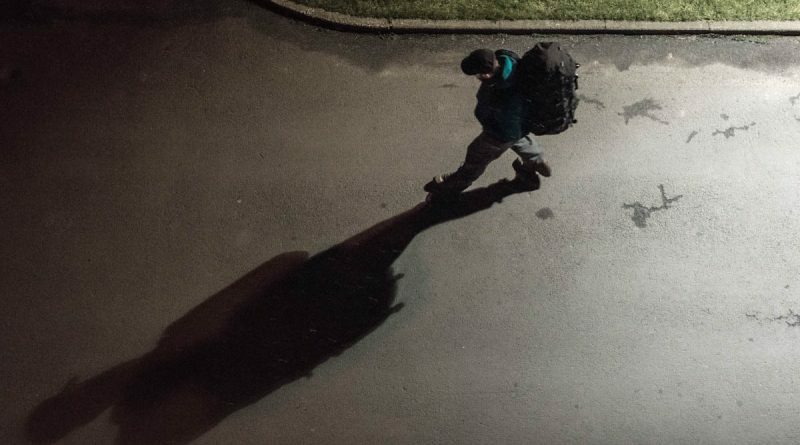 Finding a good rucksack should not be a task of random experimentation. In today’s market place dominated by low quality, high volume and a customer demanding a fair price: its increasingly difficult to find a product that matches your requirements. This is a full review and field test of the Karrimor SF Sabre 60-100. The KarrimorSF Sabre 60 – 100 is a fully adjustable, high volume pack that is very durable. It offers the user a great load carry option when venturing into parts unknown with a heavy load out. 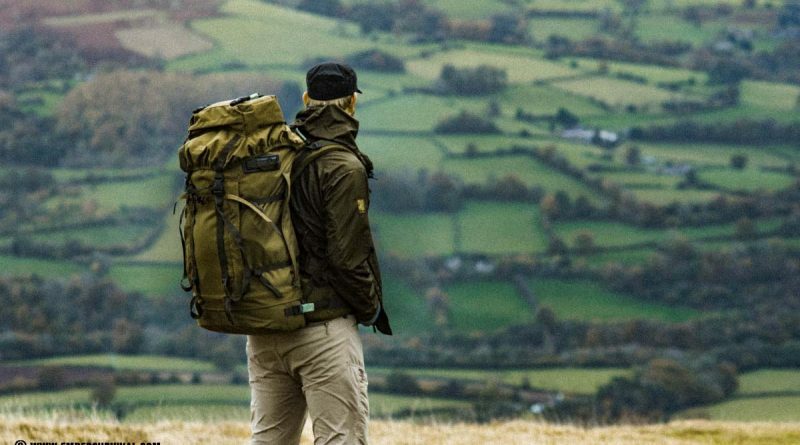 The trouble of hiking with a rucksack, especially a large one, is that when it’s fully loaded the weight inside distorts the shape and structure of the pack. Often resulting in a very uncomfortable walk. The ghastly lump sagging behind you, feeling separate to your body and throwing you off balance. This is a full review and field test of the Berghaus Vulcan. A sturdy pack that is designed to deal with the roughest conditions as well as having the load bearing capacity to take you to the most remote of places. 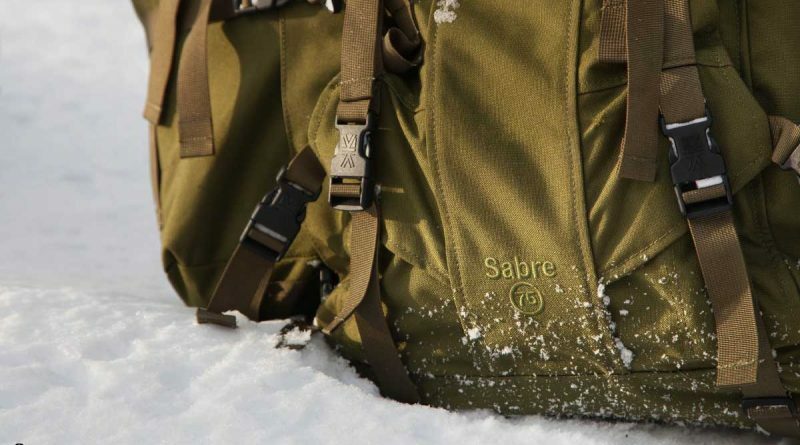 In this review and field test we will look at the Karrimor SF Sabre 75. The Karrimor SF Recon 40 is the smaller partner to the Karrimor SF Commander 45. 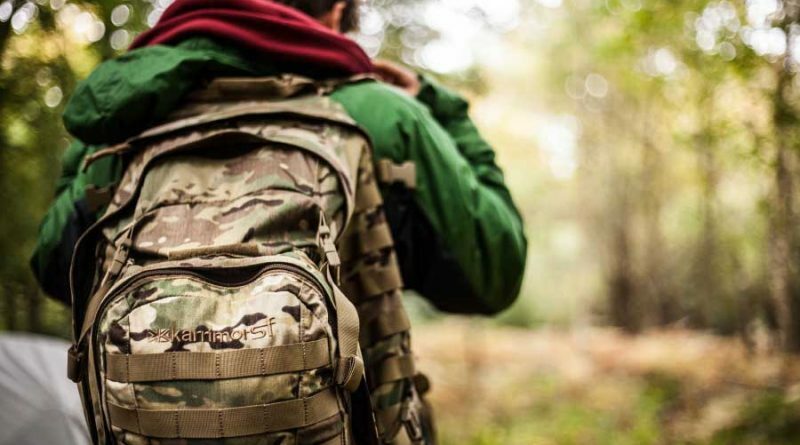 It shares many of the same design details of this pack but with a totally different opening system, which enables a slightly more flexible way of carrying layers or equipment you may need quickly. The 5.11 Rush 72 is a great bug out bag and three day pack. Featuring a durable load carry system. I have been using it extensively for running survival lessons and one feature I found really useful was the organisation made possible by all the pockets that the 5.11 Rush 72 has. 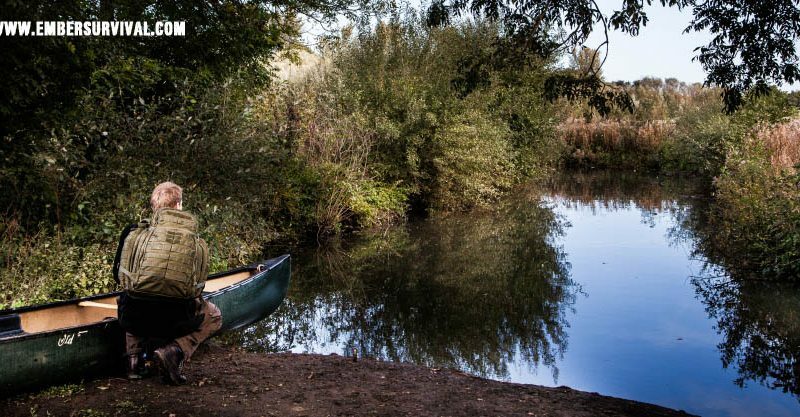 Having a comfortable and supportive pack allows you to concentrate on the environment and great views. A painful and poorly fitting pack is distracting and annoying. 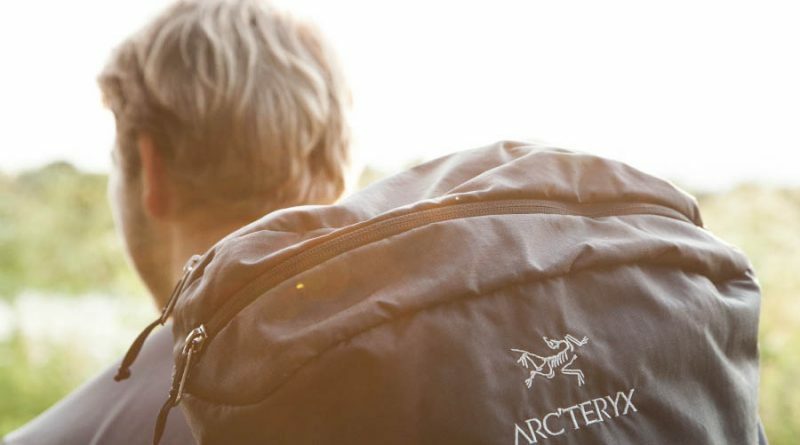 Let us focus on on this Arcteryx Altra 50 review.